Julen Lopetegui has a problem with Isco and Marci Asensio -- an even bigger one after the international break. The duo's fine performances for Spain have elevated their status even higher and you could argue both should now start for Real Madrid. However, that might not be possible. Isco play 180 minutes against England and Croatia. 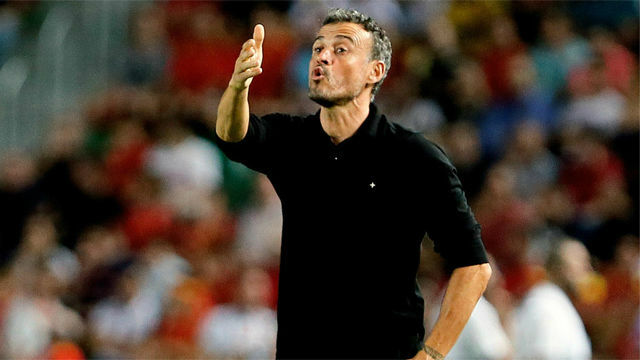 He's a key part of Luis Enrique's Spain team and has returned the confidence shown in him by his coach. The form each Madrid player is in, though, does not create more space in Lopetegui's side. There has been room in the first few weeks but with Casemiro and Luka Modric now up to speed again -- and Kroos also a fixed starter -- the only spot is as the fourth midfielder and/or third forward. That's where Lopetegui must decide. 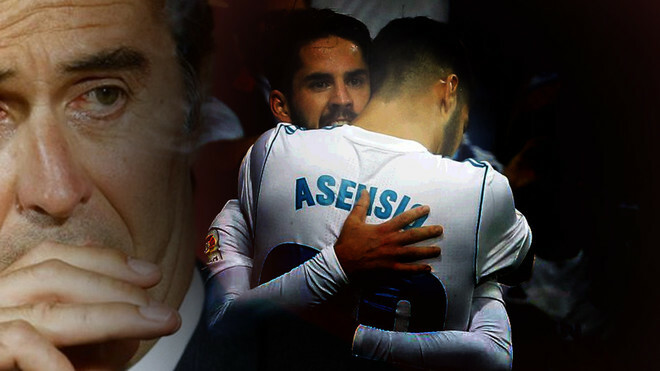 Maybe rotations will allow him to squeeze them both into the same side but when the important games come around and there are no rotations, one of Isco or Asensio must sit on the bench, something which for them and supporters will be difficult to understand.